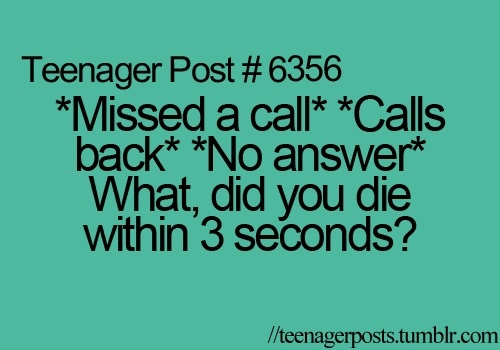 Teenager Post. Great for if 你 are 写作 a story that includes a teenager... Wallpaper and background images in the True Writers club tagged: writers pictures art true writers. Great for if 你 are 写作 a story that includes a teenager..
One of the top viewed on the True Writers club!! !